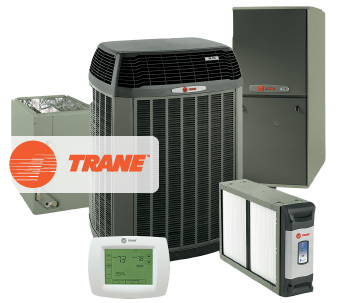 Welcome to A Pro Air Heating & A/C Inc.
You can depend on us to be there with the solutions to your heating and air conditioning needs and wants. We’ll get the job done, done right, and within our agreed upon quote. Guaranteed! You can count on us. Copyright © 2015 A Pro Air Heating & A/C Inc. All rights reserved.